Rob works as a freelance football commentator, heard on UK and international sports channels. 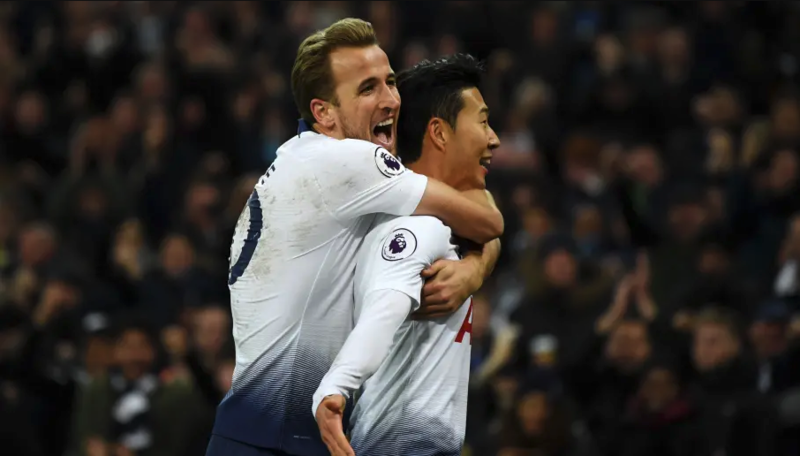 Examples of commentary heard on Spurs TV, Virgin Media Sport (Ireland) and BeIn Sport (Bundesliga World Feed) can be heard here. For a 90-minute commentary, email info@robdaly.co.uk.